The question of where one comes from is not answered simply with the town where we were born or the region where we grew up but by a myriad of places, experiences, and people who conspired to make us who we are. 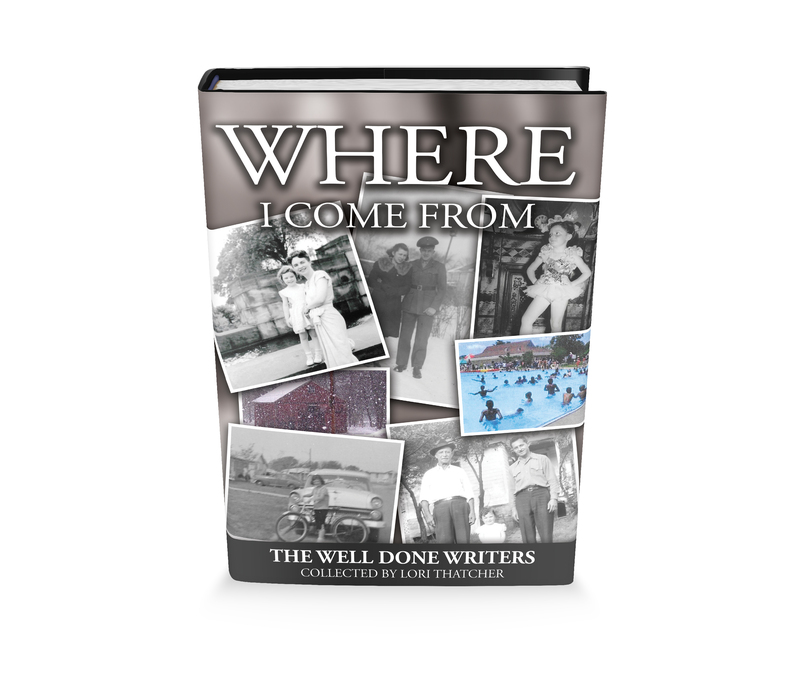 The original “Where I Come From” poem was written by George Ella Lyon, Kentucky Poet Laureate 2015-2016. The poem and the writing prompt that grew out of it has traveled around the world and has been used in schools and jails and at family reunions – and also in writing groups. Lori Thatcher brought the prompt to the members of The Well Done Writers, a Greenfield Senior Center Writing Group. This book contains some of the writers’ responses. I bought a hat the other day.